Very well maintained home in the small community of Hamilton Park with no through traffic. 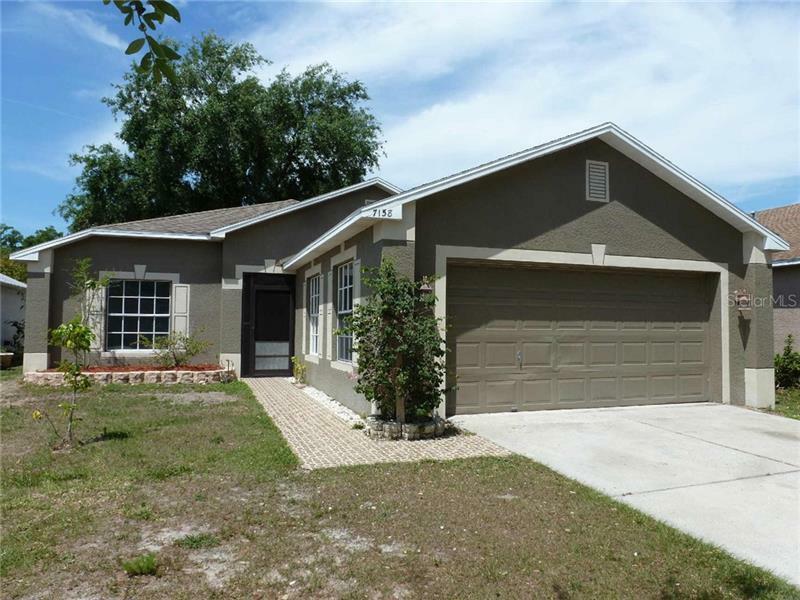 This home has light Ceramic Tile throughout and fresh interior paint. The home offers a nice 3-way bedroom split with comfortable secondary bedrooms. Bright large kitchen with breakfast bar and nook, plenty of wood cabinets, pantry, stainless steel appliances, and nice backsplash. Master Bedroom with large walk-in closet and large Master Bath with Garden Tub and granite countertops. Secondary bathroom has been updated. Inside Laundry Room. Home has plenty of large windows and rear sliding door leading to screened porch and large fenced backyard with paver patio. Close to shopping as Citrus Park Mall is just minutes away as well as Costco, golf courses, restaurants, etc. It is the best price in the neighborhood.